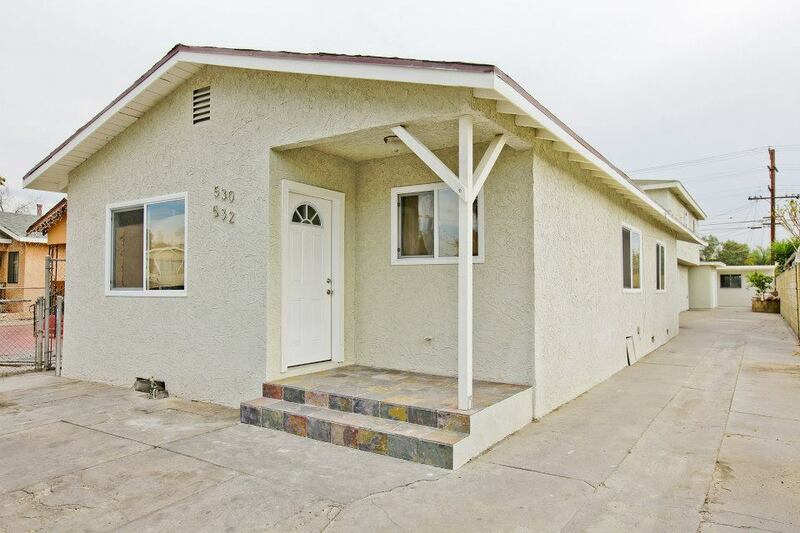 Represented Seller – Newly updated detached Duplex – Front unit features 3 bedrooms 1 Bath. 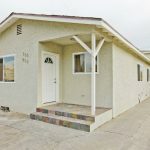 Rear unit features a two level 3 Bedrooms 2 baths with an attached bonus room. There is ample parking and an extra storage/recreation room at the rear of the property.